Expert care for the health and beauty of your skin. 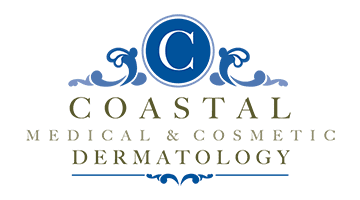 "Coastal Medical & Dermatology was recommended to me by a friend and I'm so glad I went." "Dr. Gonzales is amazing! I strongly recommend Dr.G., you are in very good hands!" "I'll definitely go back to Dr. Gonzales for any future issues, check-ups & dermatology." "The office staff was friendly and the atmosphere calming." "Wonderful, warm, caring doctor and staff! I HIGHLY recommend him." "He is simply the best! Best bedside manner I've ever experienced!" "He is always happy to see me and asks about my family." "Dr. Gonzales really knows how to make you feel so comfortable." "Great doctor and great staff. Highly recommend Dr. Gonzales." "Dr. Gonzales is by far the most knowledgable dermatologist I have come across." Click here to book an appointment on Zocdoc. Coastal Medical & Cosmetic Dermatology is a premier medical, surgical, and cosmetic dermatology practice that serves patients of all ages in the greater San Diego area. 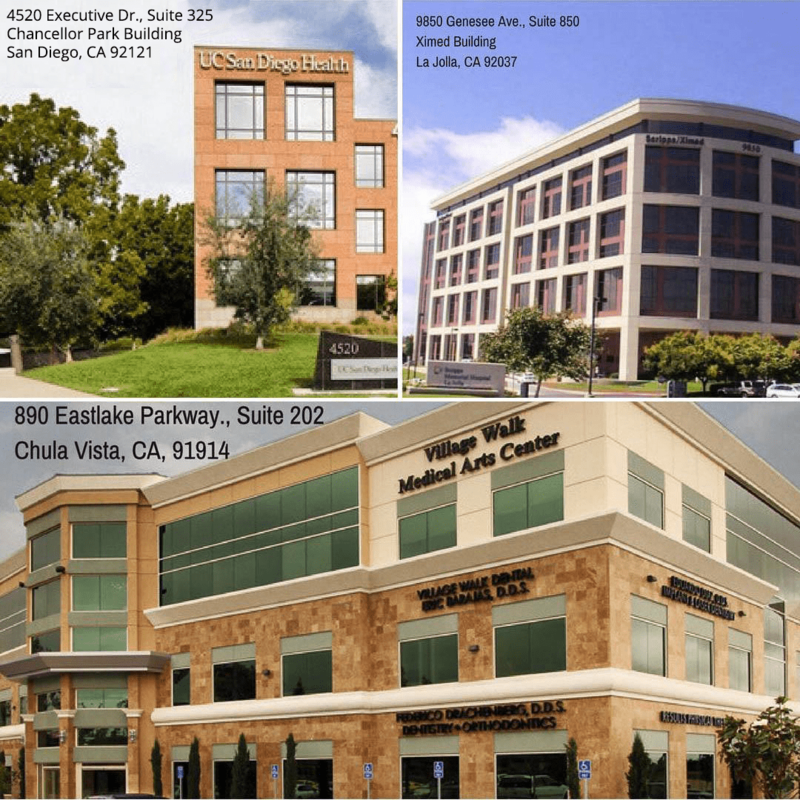 With three convenient locations in San Diego, La Jolla, and Chula Vista, California, the practice is dedicated to providing the highest quality care. Founded and led by Dr. Darrell Gonzales, Coastal Medical & Cosmetic Dermatology is staffed by a team of experts who specialize in diagnosing skin disorders and providing the best treatments available to help improve the health and appearance of your skin. Dr. Gonzales and his team strive to stay on the cutting-edge of dermatological and cosmetic treatments, which includes using only the most advanced technology and techniques to treat the medical, surgical, and cosmetic needs of your skin, hair, and nails. When you come to Coastal Medical & Cosmetic Dermatology, you can expect to experience superior care in a warm, welcoming environment. Dr. Gonzales genuinely enjoys partnering with patients to deliver the healthiest, most beautiful skin possible. Whether you have questions about an irregular mole or you’d like to smooth and soften the tone and texture of your skin, the team at Coastal Medical & Cosmetic Dermatology can help. The well-educated staff will support you through your entire experience, from easy scheduling to consistent followup. Ensuring a positive experience for every patient who walks in the door is their top priority. medical standards and the value we place on each patient’s individual needs. We are honored to provide continuity of care as we get to know each of your personally to address your skin care concerns. Fat Loss in 25 Minutes! 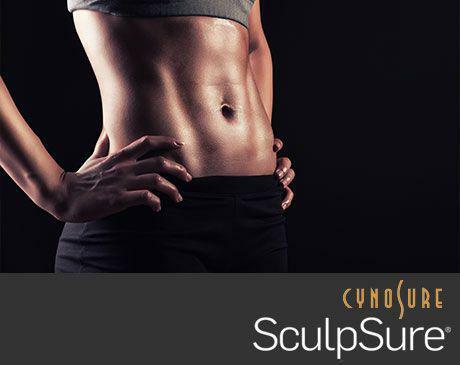 20% off your first SculpSure treatment. Even the youngest generation is prone to the effects of aging. At Coastal Medical & Cosmetic Dermatology, we have a variety of solutions to help millennials look younger and feel their best, without the risks of surgery. What is a Physician’s Assistant? For your safety, not to mention aesthetic satisfaction, always seek out a licensed professional with extensive experience in the services you want, along with a roster of happy clients. "My skin hasn't look this good in years! Highly recommend it!" "I left the office feeling great and will definitely be going back for all my dermatological needs as well as cosmetics." "I have been seeing Dr. Gonzales for years! He has really improved my complexion with topical medications and the resurfx laser treatment." "I had the opportunity to work with Dr. G a few years ago. He's extremely knowledgeable and stays abreast with new techniques and care."